Linen Chest has a new contest! 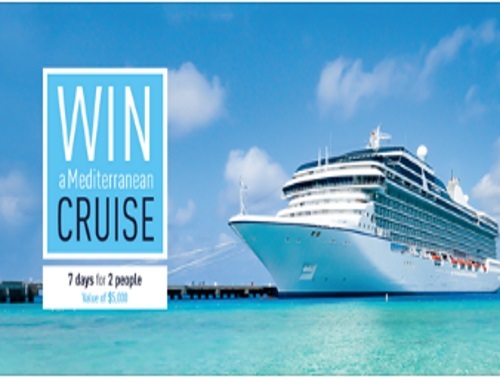 Enter to win a Mediterranean Cruise for 7 days for 2 people! Prize is valued at $5000! Contest closes July 1, 2018.